On January 21, the Crasner Consulting Diversity Committee celebrated Martin Luther King Day. We took time to remember the profound lessons of Dr. King and how he altered American history forever. Nick Crasner, Founder of our Diversity Committee and Ambassador of diversity in professional services says, “Martin Luther King Day is rightly a national holiday in the US. Dr. King’s impact on society is tremendous and I’m proud to be in an organisation that recognises this. 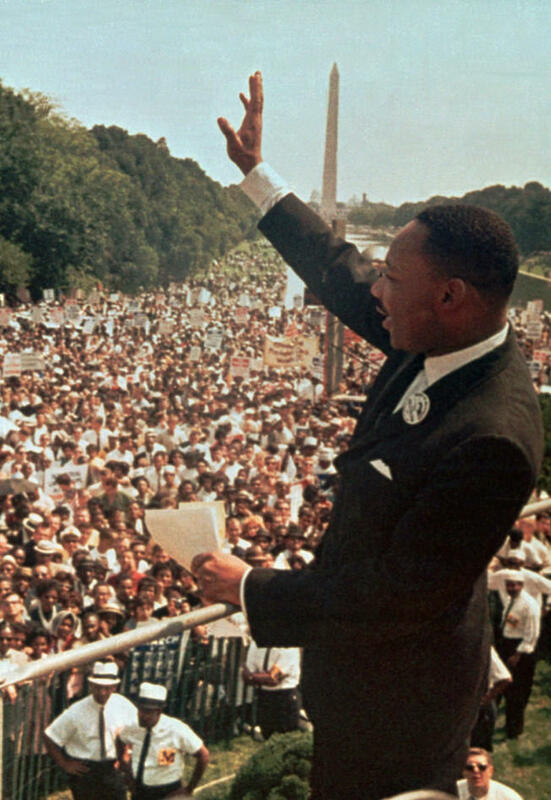 I am equally proud to be in an organisation that has such strong beliefs in all that Dr. King fought for”.